Self Cure Remedy details of Drink licorice tea for the care and relief of Laryngitis, including effectiveness and popularity scores of the remedy. Prepare licorice tea by adding licorice root slices and water in a pot. Cook until boil then lower the temperature and let it simmer for 10 minutes. 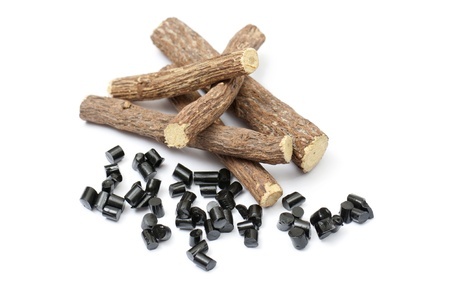 Use about one teaspoon of licorice slices for one cup for water. The self cure remedy of Drink licorice tea for the care and relief of Laryngitis has an effectiveness score of 3.2 and a popularity score of 3 on the self-cure system.